An exiled dressmaker bargains with her brother’s executioner for her freedom and redemption. 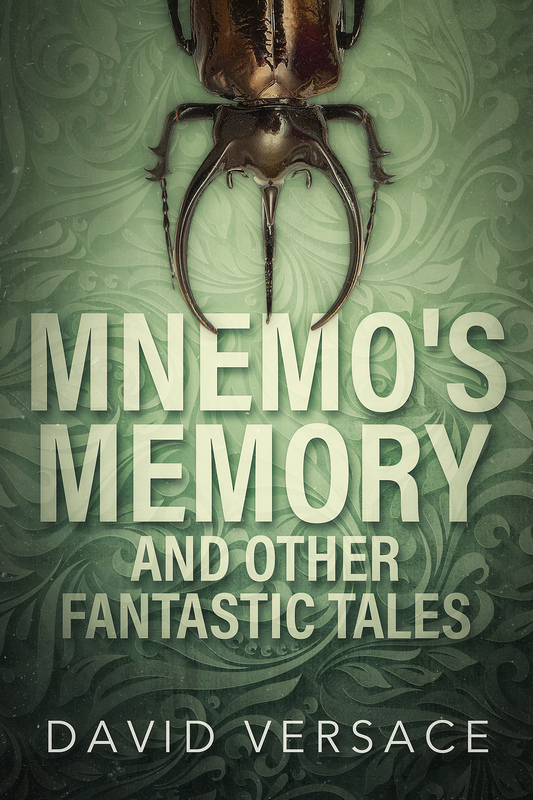 Mnemo’s Memory and Other Fantastic Tales is a collection of nineteen short stories of high adventure and low humour, from mythic lands to the universe next door. The ebook is available from most online retailers, including Amazon, Kobo, iBooks, Nook and Angus and Robertson. Click on the image below to find it in your preferred store.